For an extended two-year period (2011–2012), the area around Midland, Texas, suffered extreme to severe drought, less than 5.5 inches of precipitation, compared to the annual average of 15 inches. 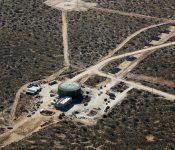 Well into 2012, the situation improved only slightly; with the rainfall leading to water restrictions and drought contingency plans across West Texas. In late 2011, the Colorado River Municipal Water District advised the city that, due to the sustained drought, it would be unable to provide more than the winter allotment in June 2013. The city required a new source of water to be available by May 31, 2013. Beneath the new water source at T-Bar Ranch flows the Pecos Valley Aquifer near the New Mexico border. Midland had owned both land and water rights on the 22,149-acre property since the 1960s. The T-Bar Ranch Well Field Development and Delivery Project would be one of the largest waterline projects in the U.S., as well as one of the city and county’s largest public works projects. The City contracted with the Midland County Freshwater Supply District No. 1 (District) as a public-to-public partnership to design, build, own, operate and finance the development of the T-Bar project. Using a progressive design-build procurement process, the District contracted with Black & Veatch, Garney Construction, and local contractors for the project. 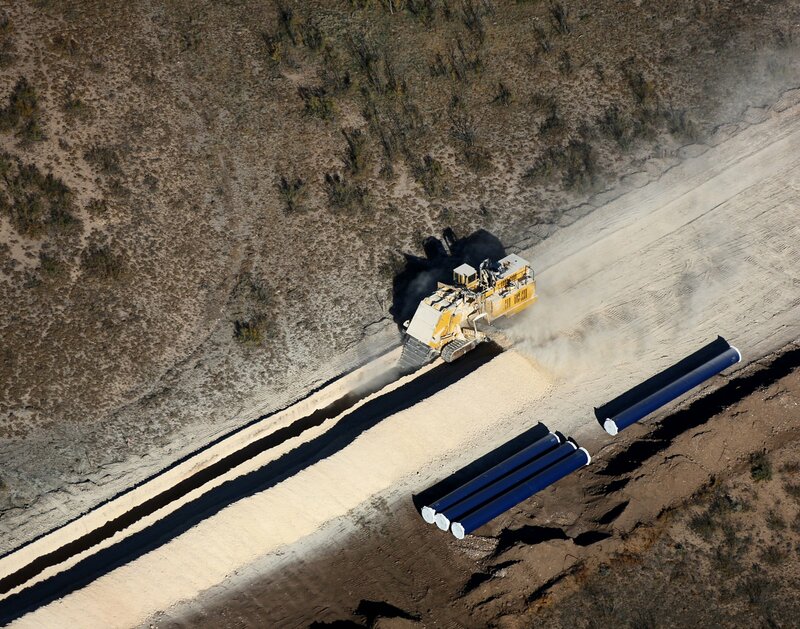 Black & Veatch developed a unique solution by using project delivery systems from previous work in North America and Australia in similar severe drought situations, and led the team in development of this fully integrated, design-build, fast-track delivery plan. The project stayed on or ahead of schedule from inception. 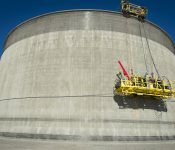 Black & Veatch was responsible for the complete design, procurement, and construction of more than 40 production wells, high-service pumping, 2-million- and 5-million-gallon storage tanks, chlorination facilities, and terminal control facilities. 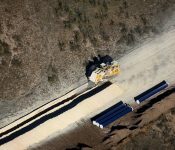 Garney Construction procured and built the entire 60-mile, 48-inch-diameter transmission pipeline and well-field collection piping. 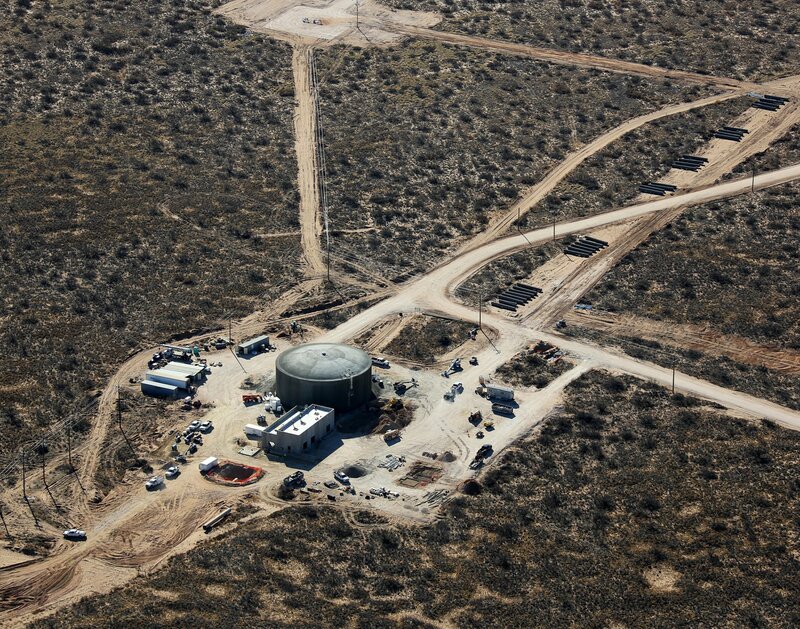 Besides an aggressive schedule, the team faced logistical challenges with three project sites separated by many miles of ranch land teeming with oil and gas wells. Also, construction required purchasing easements from more than 55 landowners in three counties. This $200 million project began in June 2012 and was substantially completed in less than 12 months—May 2013. 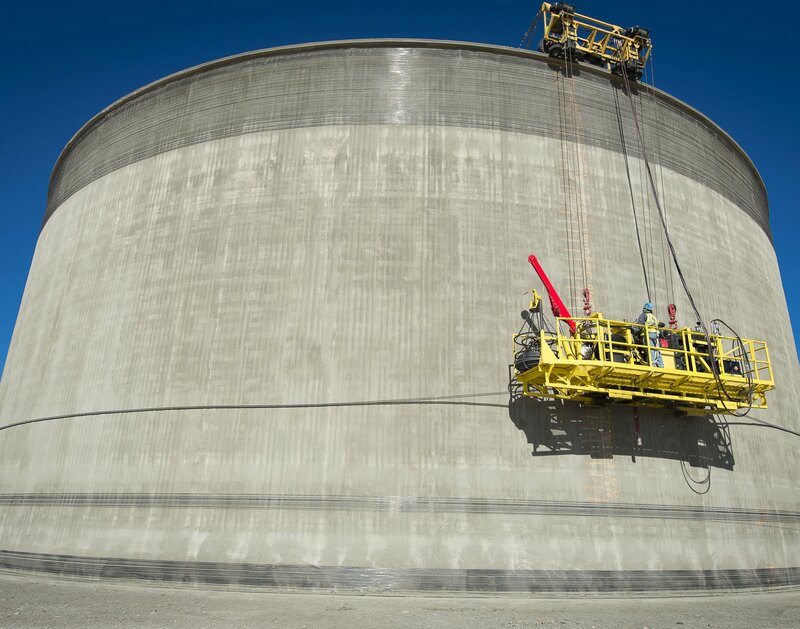 With the project completed, the city now has a reliable water supply solution for the next 40 years and can continue exploring other long-term supply options.